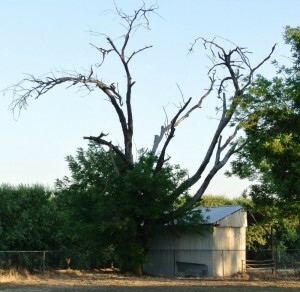 We recently removed a group of dead, dying and hazardous Walnut Trees from an old church in Northern CA. The church was used for services during the weekend and during the week it was used as a children’s daycare. Dead branches covered the tops of these trees, with some dead branches laying on the ground below. It was very important for these trees to come out before someone got seriously injured. We did the complete removal process and as the owners orders we left small piles of compacted brush around the base of each tree. These beautiful logs are going to make gorgeous wood slabs and lumber that will make beautiful pieces of custom furniture. Check out the pictures during the different processes of the job. 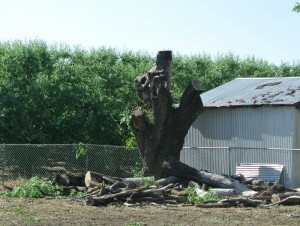 Learn more about Urban Logging.